French retailer Carrefour, is all set to make its debut in the Jumeirah community early in 2018. 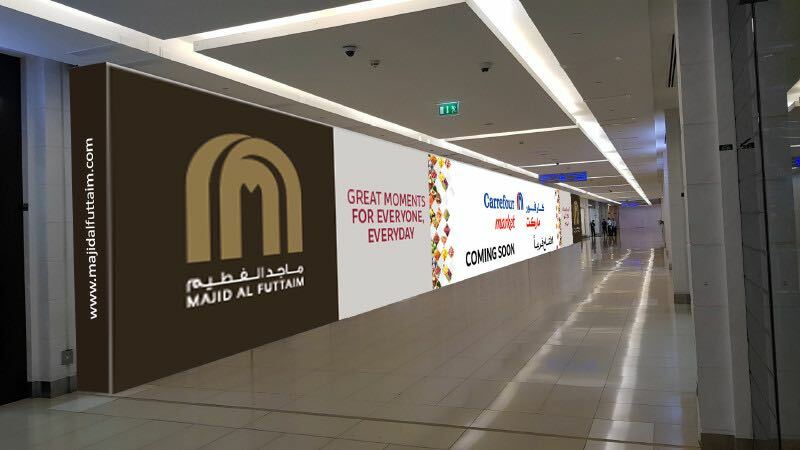 Carrefour market’s presence in the mall will now expose customers to an even wider choice of products. Convenience and reliability continues to be Sunset Mall’s primary objective. Providing its customers with unique options that make it easier for them to make quick and well-informed purchase decisions is high on its agenda. To ensure that this comes to fruition, Sunset Mall is introducing stores and outlets that will provide unrivalled services and product choices to its customers and the Jumeirah community at large. The first of these new stores, Carrefour market, is getting ready to open its doors to the community soon. The popular hypermarket and supermarket retailer will bring daily convenience to the mall with its array of daily groceries, home consumables and utilities. This, according to Ziad Hameed, Sunset Mall Property Manager, will be a boon to those living not only near Sunset Mall but also in Umm Suqeim for quick shopping of all their daily and weekly lists.